J.M. 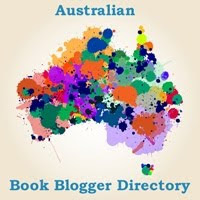 Peace is the author of A Time To Run, and is stopping by Carpe Librum today on her Australian book blog tour. Hi Jay, and thanks for joining me. Being a serving member of the Queensland Police Service, I’m interested to know how your colleagues have reacted to the news that you’re now a published author. Do they pay you out? Have any of them read A Time To Run, and did they like it? No one’s giving me a hard time at this stage, mostly because no one really knows it’s me. I’m not sure if there’s going to be a conflict between being a cop and being a writer so I’m just pretending it’s not me. And I will continue to deny it for as long as possible. I have had an article that I wrote about policing pop up in my personal Facebook newsfeed, shared by police friends of mine who didn’t know that it was me who wrote it. That made me smile. The main character in A Time To Run is a cop named Sammi who’s kidnapped and whose disappearance is investigated by Detective Janine Postlewaite. I instantly admired both women for their independence and determination, and in Sammi’s case her clear thinking. Did you relate to one character more than the other? Sammi is essentially a younger, smarter, better-looking version of me. I wrote her scenes by asking myself, “What would you do in this situation?” Janine, on the other hand, is an amalgamation of a couple of detectives who I know and have a lot of respect for. 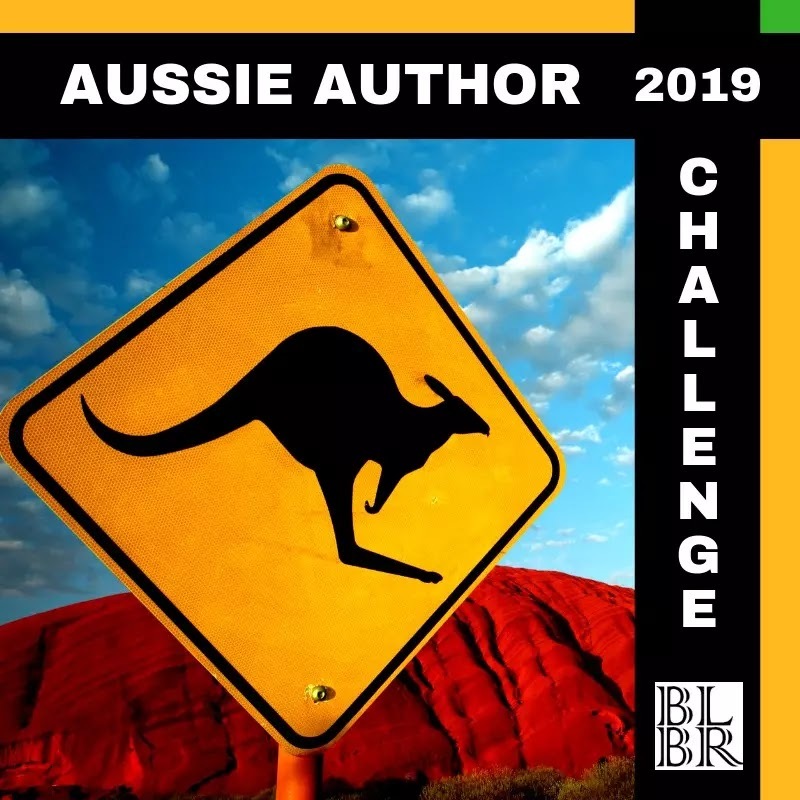 The majority of your novel takes place in the Australian bush and you made it feel so real, I was wondering if you wrote any of it outside in order to capture the essence of the outdoors so well? No, but it’s an interesting question. Maybe I should start? I do love being outdoors. I’ve done a lot of hiking and I always try to be observant wherever I am. I thought your novel had incredible pace, and the action kept the story moving swiftly along. It almost had the pace of a James Patterson novel; do you have any literary influences in the crime or thriller genre? One of my favourite crime writers is Joseph Wambaugh. He was a serving police officer (in the US) when he wrote several of his novels. Although American police culture is slightly different, I love the anecdotes he peppers through his novels, and it all rings true to me. Thanks, I might have to check him out. Can I ask what you're reading at the moment? At the moment, I have Stephen King’s On Writing half-finished on my bedside table. It has dust on it by now. 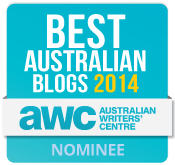 It was pushed aside in favour of Tell Me Why by fellow Aussie crime writer, Sandi Wallace. But I have been so busy with writing that I am not getting much reading done at all. 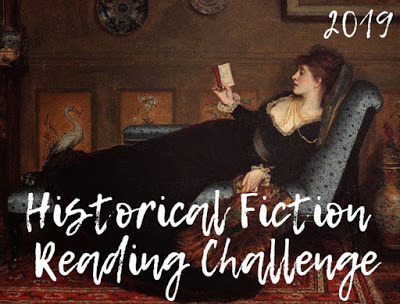 What are some of your favourite books/authors? My all time favourite is Lord of the Rings. Epic imaginative storytelling at its finest. I am not fussy with books. I’ll read pretty much anything that comes through my hands – books friends have written, anything my mother has finished with, something someone chooses for my birthday. If a book was good enough to be published, it’s good enough for me. 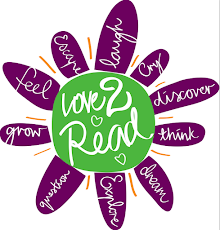 Do you have a secret reading pleasure that you’d like to share with us? I love Dr Seuss. I initially wanted to be a children’s book author and tried (unsuccessfully) to channel him. I love word play. It’s a joy to read his stories out loud. It’s just lucky I have children as an excuse to do this. So what do you know about tweetle beetles…? What's next? I heard there’s a sequel planned, what can you tell us about it? The sequel was finished a couple of months ago. I’m currently wading through an extensive structural edit of it. It’s set in Angel’s Crossing and follows up with Sammi as she returns to work. She attends a suicide, but the further she investigates, the more secrets she uncovers. Oooh, that sounds really good. Anything else you'd like to add? I’m a little stunned by all the support and encouragement I’ve received from people like yourself, who are willing to take the time to read and talk about my book. Thank you so much to everyone for taking an interest in my story. I’m humbled. And delighted. You're very welcome and thanks for your time Jay. 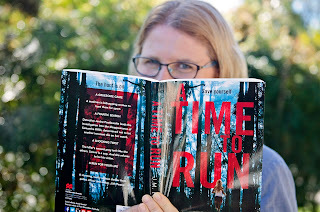 Best wishes for the rest of the blog tour; I really enjoyed A Time To Run, and I’m sure many other readers will too. Great interview. I love that people come up with such interesting questions, offering readers some fabulous insight. Makes me feel very u inventive by comparison. Grrrr.... Damned iPad. Was supposed to be uninventive. Great interview - great book! Thanks Deborah, but you're far from uninventive :-) Besides, you're the only one I know who reads so much in the bath! And thanks to you too, Carol, much appreciated.